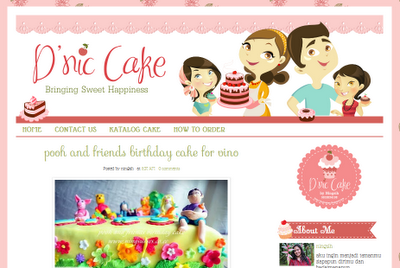 The latest cake blogger template design. 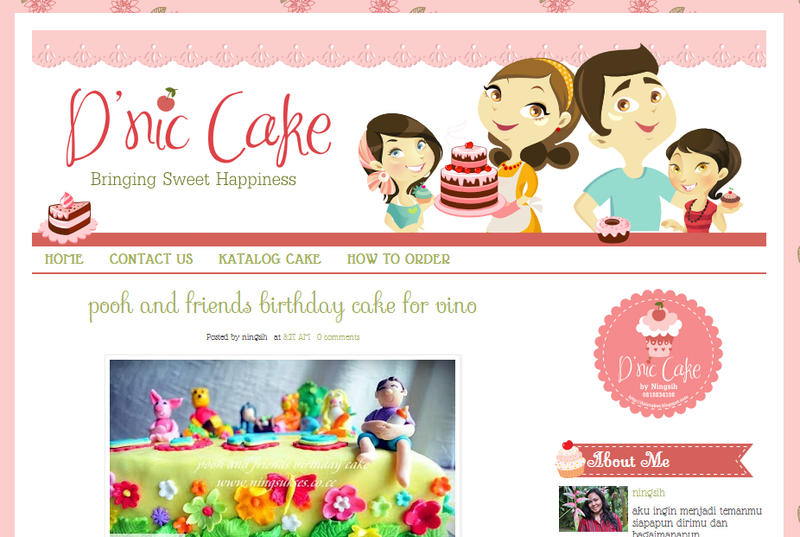 This is custom blogger template for Mba Ningsih, D'Nic Cake owner. She want a bright color with cute illustration of her family. I choose a simple 2 column layout, customized background, sidebar title, post background, custom font, and special name card and banner/sticker. Go to her beautiful blog for live preview. kapan dirimu nggambar ilustrasi maneh bong? haha..